My name is Christian, I'm eleven, and um, my favorite ice cream is Monster Cookie Crunch. My brother and I walked downtown last summer to get ice cream and now I pick that flavor every time because it's so good! I read Sea Monsters and Flying Monsters by Liz Miles. It's a two-in-one book and I looked through it and read a couple of pages and thought I could learn a lot from it. I think it's cool to learn about what once roamed the earth. 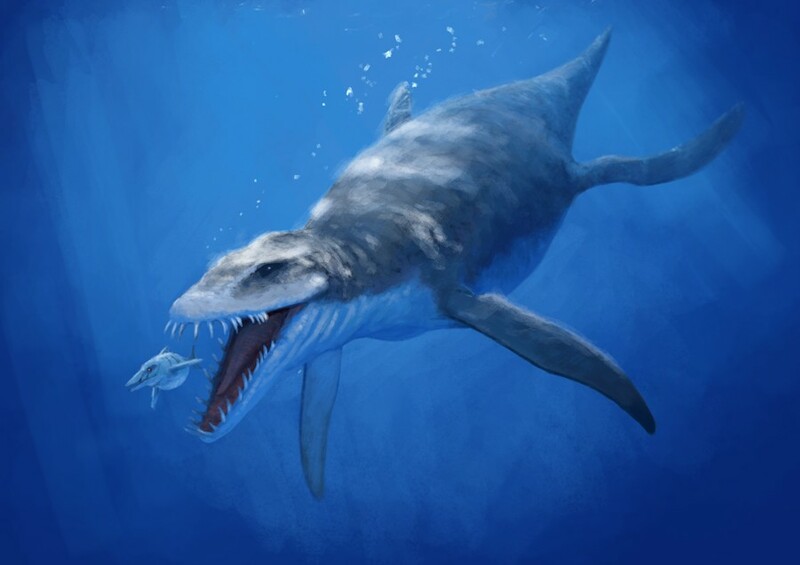 I was reading about the Liopleurodon which is the biggest plesiosaurs and his teeth are the size of a cucumber! That's scary but awesome! He's eighty-two feet long! This book gives you a lot of information about cool sea creatures and cool flying prehistoric monsters. The cover was the main reason I was interested in it, but then when I turned it over and saw the Ornithocheirus (a flying dinosaur) on the back, I knew I had to buy the book. Yes. I like to read a lot about sharks because I'm so interested in them. I have the biggest fear about sharks so I want to know more. 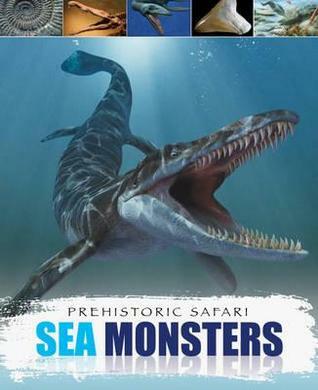 While land-dwelling dinosaurs get a lot of attention, prehistoric seas were teeming with weird-looking creatures, too. Some of them were just as ferocious as any T. rex, like the Megalodon with its massive teeth and bottomless appetite. Swamps, lakes, rivers, and estuaries were also dangerous places for land animals, just ask the prey of of the "super croc," the Sarcosuchus!